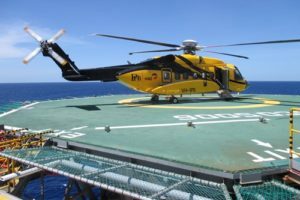 Weststar Aviation Services, a regional offshore helicopter transportation services provider, has signed a more than $56 million contract with Leonardo Helicopters for three AW169s and two AW139s for offshore operations in West Africa and the Middle East. 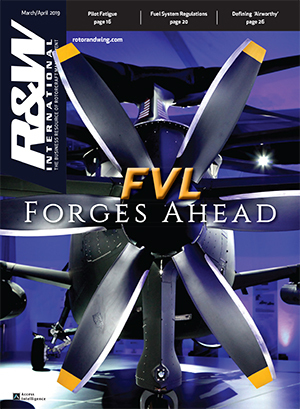 The companies held a contract signing ceremony on March 27 in Malaysia at the Langkawi International Maritime and Aerospace Exhibition. 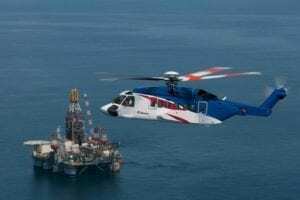 The three AW169 helicopters will be for Weststar's ExxonMobil & Noble contract in Equatorial Guinea while the two AW139s are for the Al-Khafji joint operations contract in Saudi Arabia, which is a joint venture between Kuwait Gulf Oil Company and Aramco Gulf Operations, according to Weststar. 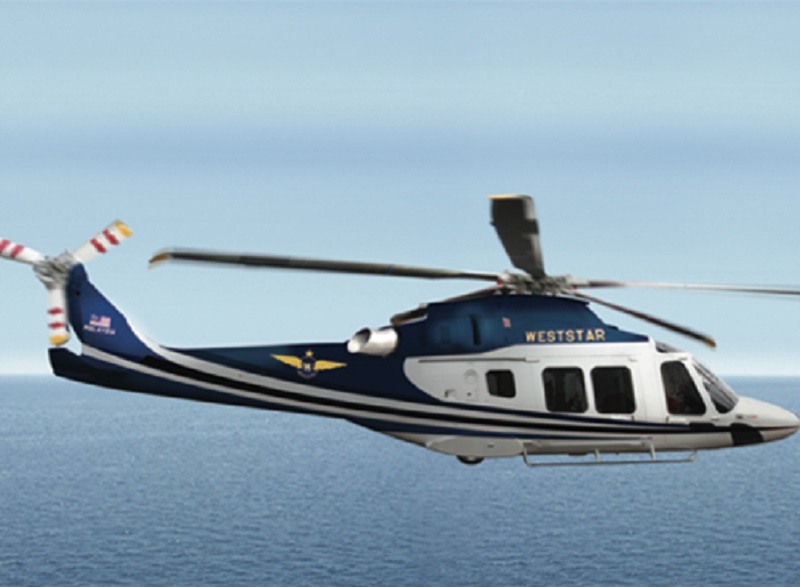 "This procurement further strengthens the partnership between Weststar Aviation Services and Leonardo and is a key factor in Weststar’s overseas business expansion," Tan Sri Dr. Syed Azman Syed Ibrahim, managing director of The Weststar Group, said in a statement. 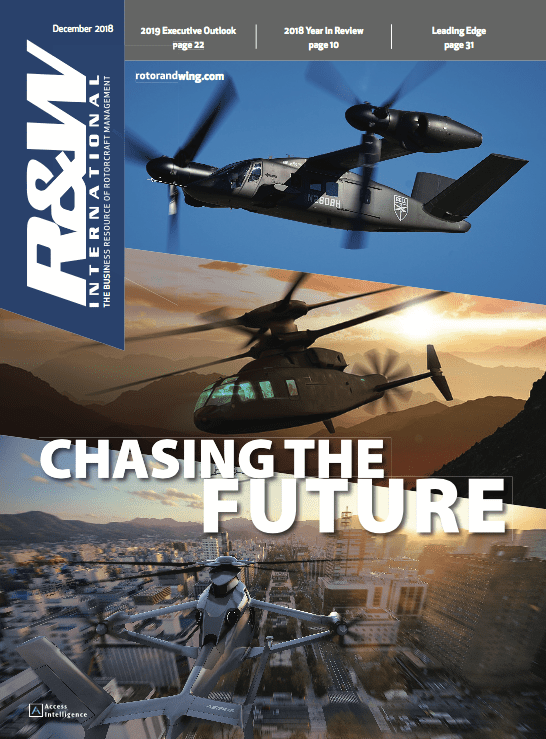 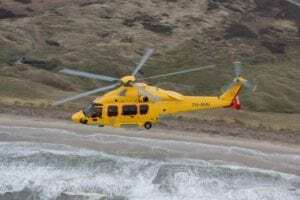 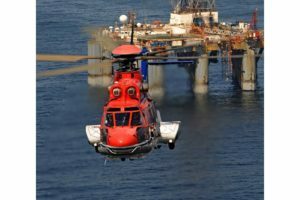 "The AW169 and the AW139 twin-engine helicopters are the most successful new generation models in their class worldwide, and the most demanded helicopter types in the oil and gas industry. 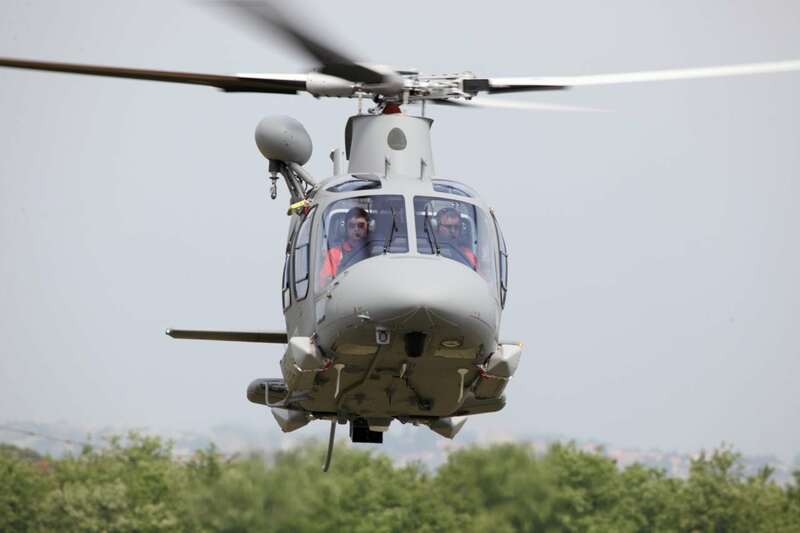 We are pleased to purchase yet more helicopters from Leonardo to support our offshore helicopter operations." 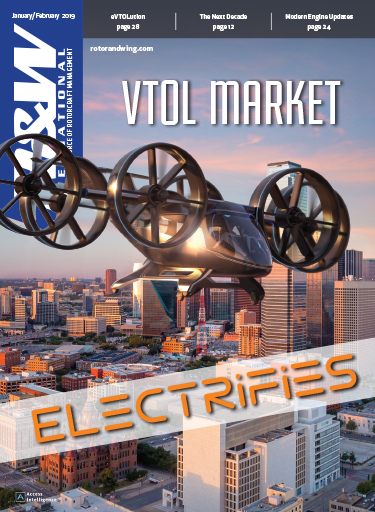 Established in 2003, Weststar Aviation Services has grown to become one of the key global players in the offshore helicopter industry. 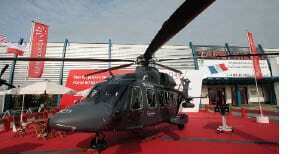 The company operates 33 AW139, AW169 and AW189 helicopters out of its bases in Malaysia, Thailand, and Indonesia.